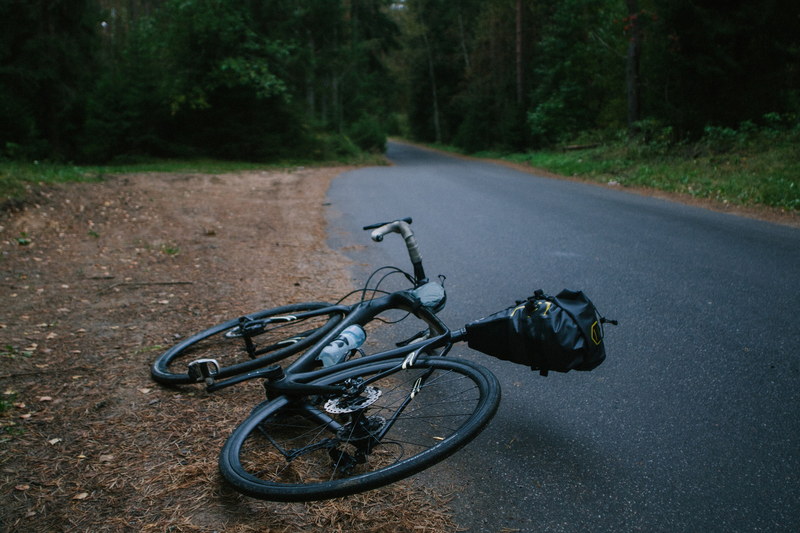 A man biking on a trail in northern Virginia intentionally struck another cyclist. Police tracked down the suspect thanks to his Strava feed. On April 23, Edward Shortnancy was riding fast during an afternoon ride on a Loudoun County trail in Virginia. He attempted to pass two cyclists when an oncoming cyclist approached from the other direction. 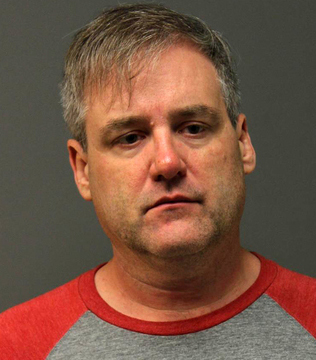 Shortnancy, 48, allegedly reached out his arm and clotheslined the oncoming cyclist. The victim crashed to the ground and was hospitalized with serious injuries, according to the Loudoun County Sheriff’s Office. But, according to the police report, Shortnancy continued to speed off. An investigation into the incident concluded Thursday after detectives learned the suspect was using the Strava app, which recorded his ride. Soon after, police identified Shortnancy, who turned himself in. He was charged with malicious wounding and released on a $5,000 bond. In November 2017, Strava responded to how it handles privacy after sensitive areas were illuminated via its “heat map” function. For example, users realized soldiers’ jogging routes with the app turned on illuminated entire military bases. In Afghanistan, for instance, an operating base was clearly visible, glowing against a black map. After news got out that secret bases were revealed via the Strava heatmap, the brand made its settings more transparent and simple. Strava seeks to ensure key features of the app are not used maliciously.